We create brilliant places for people to visit, work, shop and do business. 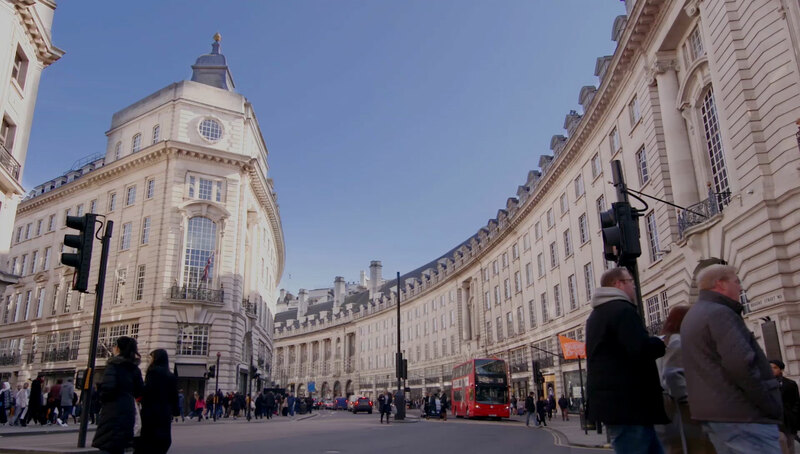 Our portfolio spans prime retail centres across the UK, world-class destinations in Central London, rural and coastal land, and much of the country's seabed. We take a long-term, considered and collaborative approach that creates value for our customers, partners and local communities. Our workplaces in central London offer inspiring locations for business. We recognise the success of our customers is key to the success of our business. Our portfolio covers central London, retail across the country and offshore wind; we also have a substantial rural and coastal portfolio, and manage the seabed around England, Wales and Northern Ireland. We’ve picked up yet another award this week! Delighted to win for Best Customer Experience at @instituteofcs #UKCSAwards19 last night, recognising our work in delivering exceptional customer service and improving customer experience across our business! Huge congratulations to Jane Wakiwaka, our Sustainability Manager, for winning the prestigious GRESB / #BREEAM Individual Leadership Award last night by public vote! We’re delighted to see Jane’s commitment to sustainability recognised in this way.